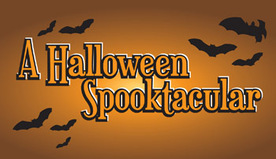 Spine-tingling music on the ethereal side for ghosts, goblins, and ghouls of all ages. 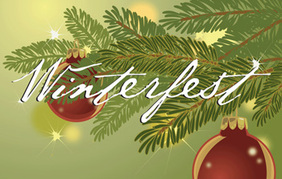 Performed Saturday, October 29, 2011 - 3:00 p.m.
Ring in the holidays as we bring you and yours the very best of the season. 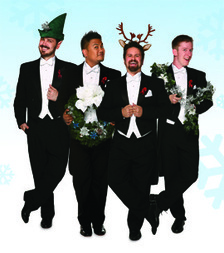 Performed Thursday, December 8, 2011 – 8:00 p.m. Performed Monday, December 12, 2011, 7:30 p.m.
included Kenneth Grahame and William Shakespeare. Performed Saturday, March 24, 2012 - 3:00 p.m.
Rachmaninoff to Spike Jones and more. Performed Saturday, May 12, 2011 - 8:00 p.m.
A flag waving salute to the most beautiful flag of all. Performed Thursday, June 14, 2012 - 7:30 p.m.